QUEEN Elizabeth II was “so upset” over Princess Diana’s decision to move Prince William and Harry away from Balmoral, according to a royal author. Prince William and Prince Harry have a warm relationship with their grandmother the Queen, which has continued with the joy Her Majesty evidently shares with her great-grandchildren including Prince George, Princess Charlotte and Prince Louis. 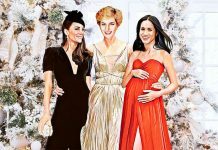 Last month’s pictures from Christmas at Sandringham reveal how the royals spend time together as a happy united family. However a royal author claims Princess Diana made a decision in William and Harry’s early years that left Her Majesty the Queen “crestfallen” and “so upset”. 2010 book ‘William and Harry’, by royal expert Katie Nicholls, takes a look behind the scenes in the lives of the young princes. 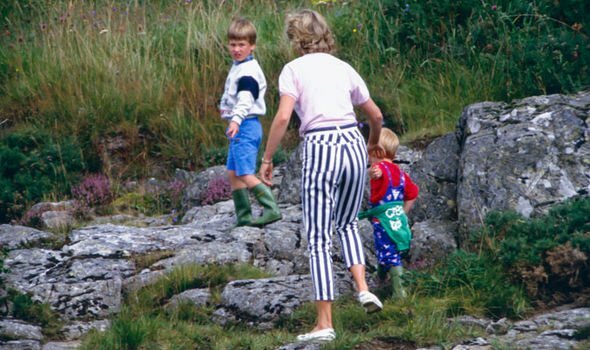 Ms Nicholls describes how the Prince and Princess of Wales often took William and Harry to the Queen’s estate at Balmoral, especially during the New Year’s holidays. 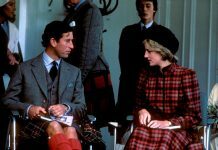 It was usual for all the royal family to stay in the main house at Balmoral together, however Princess Diana broke with that tradition. 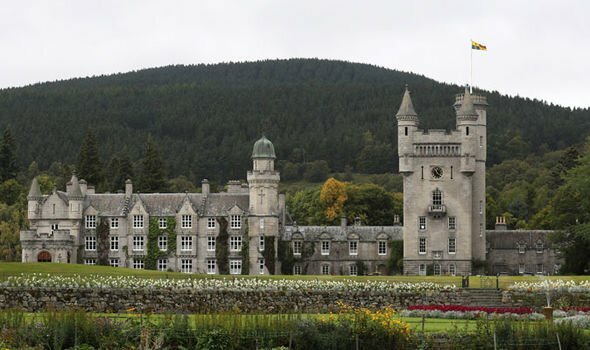 She writes how the the Queen had “obliged”, “knowing it was best not to antagonise her daughter-in-law”, and offered the use of the lodge where she resides when Balmoral is open to the public. Ms Nicholls reports how the Queen’s cousin, Lady Elizabeth Anson, said: “The Queen was so upset when Diana and the boys moved to the lodge. She writes: “They adored the time they got to spend with William and Harry”. The Queen “encouraged them to let off steam at Balmoral”, and Prince Philip “taught them how to salmon-fish, and the boys would spend hours romping with him through the wild Scottish countryside”.